Practice Areas | Pappas & Russell, P.A. Perhaps no person needs a competent criminal attorney more than the person charged with a crime. We handle a variety of criminal cases from traffic citations to first degree murder to criminal records expungement. We also handle criminal appeals in state and federal courts. A foolish act can continue to haunt you long after the event. Fortunately for some people in this situation, you can get a criminal record expunged or sealed. If you have been convicted of a crime, you have a number of options to seek relief from our criminal justice system. We are experts and can handle your appeal in the court of appeals. If you have violated your probation, that probation violation can follow you for years. Don’t wait and hope it will go away. You will be caught eventually, and the longer you wait the worse it will be. A felony conviction is something that could haunt you the rest of your life. A misdemeanor vs felony can make a big difference and appealing your conviction might make a difference. Even if you are charged with a misdemeanor, you could still face serious consequences including up to a year in jail. Misdemeanor charges can’t be ignored. A conviction for DUI has serious consequences. You will have to pay a large fine, your insurance rates will skyrocket, and you may even have to serve jail time. 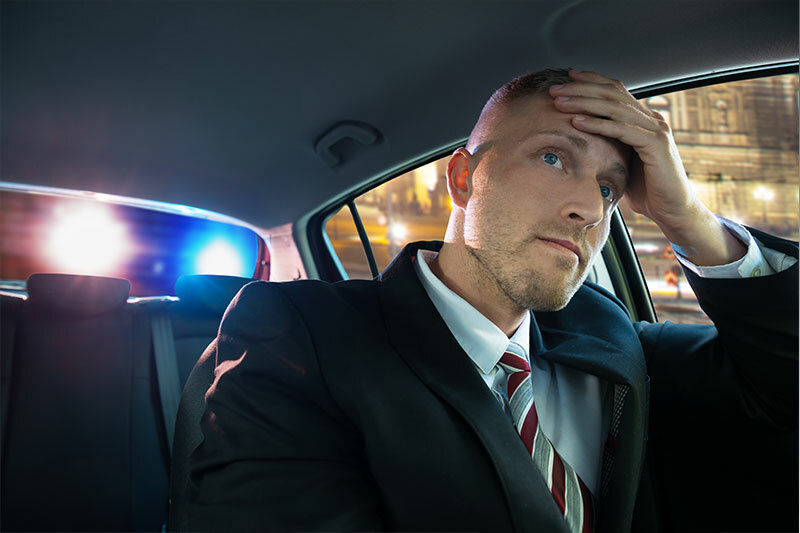 If you have been arrested for DUI, you need a strong and effective defense effort. If you’ve been injured in an accident or a loved one died because of the negligence of someone else, you need aggressive representation from a Daytona Beach personal injury attorney who is ready to take your case to court. At Pappas & Russell, we are strong advocates for victims of car accidents and motorcycle accidents. We stand up for our clients and help them get the medical care and compensation they need to rebuild their lives. We are experienced, knowledgeable and determined to succeed in every case we handle. Accidents on I-4 are common and often disastrous. This heavily traveled corridor between Tampa and Orlando to Daytona Beach including Orange City and Deland experiences traffic jams, construction delays and weather issues, not to mention speeders, aggressive drivers and road rage. It has been reported that the Florida section of I-95 had the most fatalities of all US Turnpikes in 2010. Interstate 95 is the main highway along the U.S. East Coast. It ends in Miami, at the junction of U.S. Route 1. It is crowded with traffic and passes through Volusia County, Flagler County, New Smyrna Beach,Palm Coast, Daytona Beach and Saint Augustine. Boating is popular in Florida. Unfortunately, so are boating accidents. Florida has one of the highest rates of boating accidents in the country. You need an experienced Florida boating accident attorney. Contact the lawyers at Pappas & Russell for a free consultation today. Whiplash is a common neck injury often resulting from car crashes. 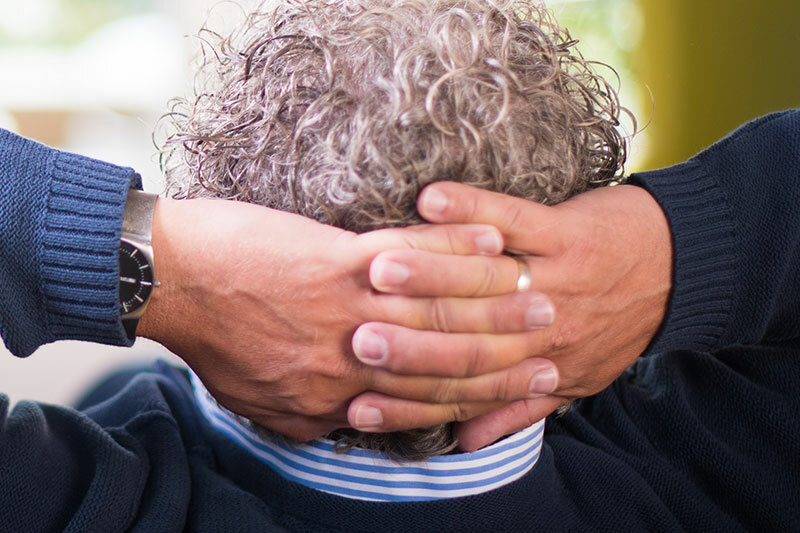 A whiplash injury can leave you with chronic neck pain. If you weren’t at fault for causing the injury or aren’t sure; Contact the lawyers at Pappas & Russell for a free consultation today. Head, neck or spinal injury symptoms or a stiff neck after a head injury can be the result of many things. But they all require help, and financial support. If your injury wasn’t your fault, you need to seek justice. Contact the lawyers at Pappas & Russell for a free consultation today. We are the capital of amusement parks. If you are considering an amusement park injury lawsuit, you need an experienced amusement park injury lawyer. nsurance companies are generally large corporations. Their stockholders demand profits as much as possible. The companies have many attorneys on staff to aid in that goal.The insurance policy you have been paying premiums on is a contract. ogs attack more than 500,000 people a year. Most dog bite victims are children. Florida dog owners are responsible for their pets and are liable for any injury their pet inflicts on another person either in public or on the owner’s property. Most doctors and nurses are conscientious professionals. When one makes a mistake, it can result in a serious injury death. A motorcycle accident victim often faces a much longer and more difficult recovery than people injured in other types of vehicles. Most nursing homes and their employees are conscientious and professional. Unfortunately, not all are. U.S. Department of Transportation statistics show that during the last decade, more than 63,000 pedestrians died. If you or a loved one have been harmed because of a defective product, whether from a defective design or improper manufacturing or assembly, or manufacturer, the product may be liable for damages. The breakup of a family can be difficult on everybody involved, especially the children. At the Daytona Beach law firm of Pappas & Russell, we are experienced family law attorneys who will help you get through your case quickly so you can move on with your life. Breaking up is never easy to do. Our experienced and knowledgeable divorce attorneys based in Daytona Beach can help guide you through the process. Breaking up a family is never easy. You need to know exactly what alimony is, how to file for it, and understanding what is alimony. Alimony in Florida can be a complex matter. Florida is a no fault divorce state, however not all states are the same. If a divorce is filed in a state other than where the marriage took place, it can be very complex. Establishing who a child’s parent and thus establish paternalism can help a child get the support they need. Once the paternity test is complete the parents are known, and the life of a child can move along. Contracts and other legal agreements can be complex, but necessary instruments. If you need to a loan modification, or an amendment to a legal document, don’t take a chance, ensure you have proper legal advice. Regardless of the circumstances and whether a child’s parents were ever married, all children need and deserve financial support. Only love is more important to growing children. When you have a dispute that can’t be settled outside a courtroom, contact a Daytona Beach civil litigation attorney at the Florida law firm of Pappas & Russell. We will fight aggressively for you. The ‘breach’ or breaking of a contract can end up in court with a lawsuit. Whether you are the one suing or need defense of a breach of contract lawsuit, we are here for you. Insurance companies are in business to make money, not to give it away. Let us help fight for all that you deserve in insurance settlements. Employment Law Disputes Employers are not always fair to their employees. If you are owed overtime, or feel you have been discriminated against we are ready to fight for you.